Looking to buy a villa in Al Fisht instead? The third largest emirate of United Arab Emirates (UAE), Sharjah is quickly becoming famous as a unique holiday location to explore all that the Middle East has to offer. It was officially acknowledged as the cultural capital of UAE by UNESCO, which is a testimony to the heritage and artistic landmarks of the city. It is also regarded as the Islamic capital of UAE and the religion’s influence on the real estate of Sharjah is quite obvious. The properties in Sharjah are similarly attractive for locals as well as to expats, a majority of them are Muslims owing to the favorable legal policies of the emirate. 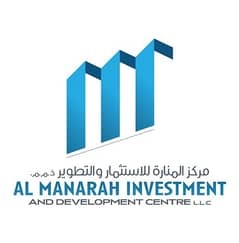 Al Fisht is a very affluent and luxurious community of Sharjah that has developed significantly over time. The properties in Al Fisht combine elite living with a feel of culture and a vibrant neighborhood in Sharjah. The residential area is close to the buzzing hubs of Sharjah and other recreational facilities. Let’s check out the Al Fisht villas for rent and explore the reasons for their fame. The Al Fisht villas for rent are some of the best in Sharjah that offer a spacious interior and exterior designs. The property has drawn major inspirations from Muslim architecture which results in a splendid residential setting. They are a thing of beauty with top-notch finishing and private lawns or gardens. You have the choice of getting 5-bedroom villas and 7-bedroom townhouses and villas for rent in Al Fisht. The villas come with indoor and outdoor kitchens with dedicated stores. The luxury bathrooms have all the facilities of need. The residence is centrally air-conditioned, with a private maid’s room available outside. The villas in Al Fisht are very easy on the pocket and provide value for your hard-earned money. 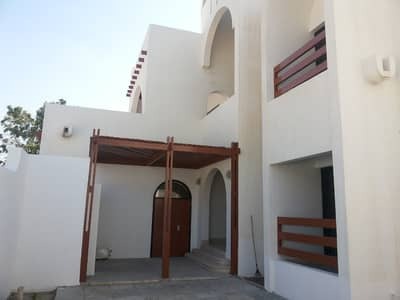 The renting range of these villas varies around the price value of AED 99,000 to AED 150,000 per year. You can choose to go for 5-bedroom villas for rent in Al Fisht by agreeing to muster up AED 99,000 to AED 115,000 per year. 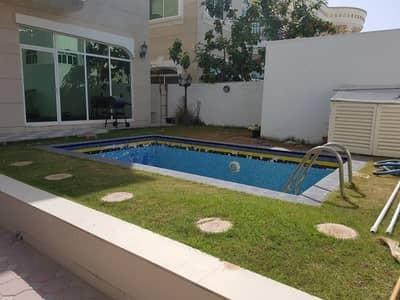 The gigantic 7-bedroom rental villas with an area of up to 15,000 square feet can be availed in the range of AED 145,000 to AED 150,000 per year. The villas for rent in Al Fisht are sitting in prime locations, and bring you all the perks that the community has to offer. These houses are thoroughly maintained and repairs are made regularly. Laundry rooms, gyms, swimming pools, spas, backup energy source, central heating and air-conditioning, facilities for disabled, storage areas, broadband and intercom facilities are few plus points of these residential units. A vibrant lifestyle awaits the residents here as the city is a hub of commercial and recreational centers. Parks, shopping malls, utility markets, grocery stores, hotels, and restaurants are available in the vicinity in abundance. It is a perfect family setting with lovely a neighborhood and refreshing environment. The community of Al Fisht flawlessly incorporates flagship centers that fulfill basic requirements of life for the residents. The nearby top-notch educational institutions like The Canadian Preschool, Brainobrain, Sharjah Madrassa, and Special World Nursery are fully capable of educating your children and make them responsible human beings. There are a number of quality medical centers available in the area i.e. Al Amanah Medical Center, Noor Al Fajr Medical Centre, and Noreen Ladies Saloon to name a few. Various high-profile dining areas are scattered across the community in great numbers like Al Nawab Restaurant, Fatayer Al Tahoonah Al Zarqa and many more. 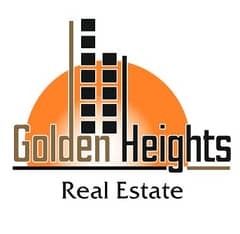 I am looking for Villas to rent in Al Fisht, Sharjah, UAE. Please let me know about any suitable properties you have. Thank you.